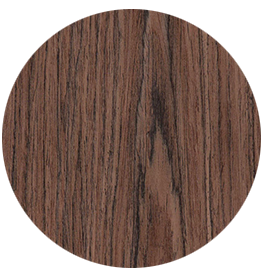 Real Wood Veneer & Wallcoverings | Jacaranda, Inc. 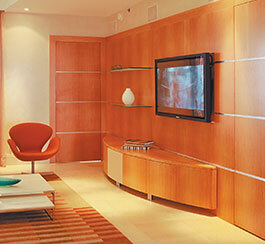 Architectural Wood Veneers for over 40 years! Our mission is to attract and create loyal customers by providing them with a positive experience. This positive experience will include timely, efficient, and professional service to compliment our quality products. Our goal is to exceed our customer’s expectation and perception of company performance by conveying an attitude of service, with a friendly and professional approach, while providing an exceptional product with concern for protecting our natural environment. This website has been developed to introduce you to our Environment Friendly® products and how they are used to create exciting and unique interiors.  SanFoot is a real wood veneer wallcovering with combined features unlike any other wallcovering. A reconstructed, real wood veneer manufactured from consistently available wood species and simulates the look of rare burl figures and unique, original designs.  Imagine wood sliced so thin as to allow significant light to pass through. 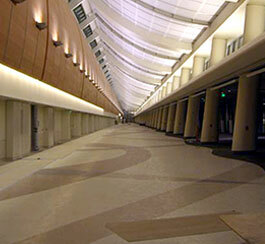 SanPly-3® and SanPly-4® are architectural grade faces made of multiple layers. 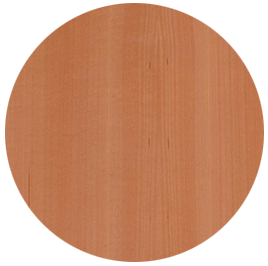 The result is real wood sheet veneer suitable for the most demanding horizontal and vertical applications. Below are some categories of recent projects. 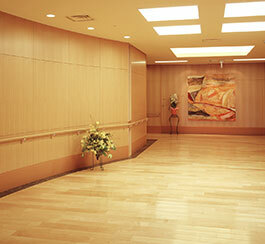 SanFoot is installed in thousands of corporate buildings and office complexes throughout the world. 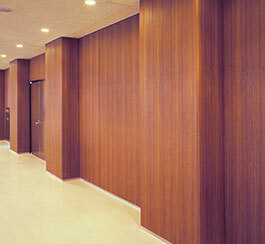 Jacaranda has provided SanFoot real wood veneer wall coverings and panels to some of the most prestigious Healthcare facilities and Healthcare organizations in the United States.  SanFoot is installed in thousands of hotels, restaurants and casinos throughout the world. 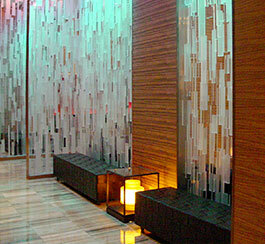 From walls and columns to ceilings and reception counters, doors and millwork components to lighting and accents. 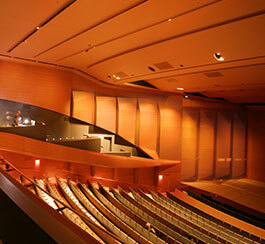 Jacaranda has provided SanFoot real wood veneer wall coverings and panels to some of the most renowned Performing Arts buildings in the United States and around the world. 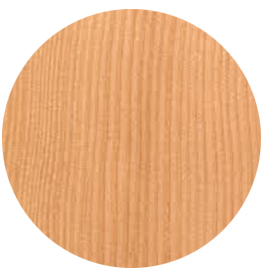 Jacaranda has provided SanFoot real wood veneer wall coverings and panels to some of the most prestigious Public Schools and Universities in the United States and around the world. 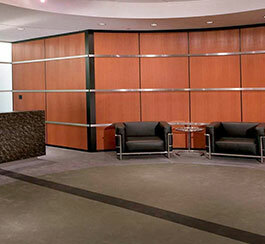 Jacaranda has provided SanFoot real wood veneer wall coverings and panels to some of the most prestigious Public Spaces in the United States.  Jacaranda has provided SanFoot real wood veneer wall coverings and panels to some of the most prestigious Residential buildings in the United States and around the world. 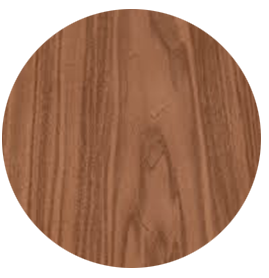 Jacaranda has provided SanFoot real wood veneer wall coverings and panels to some of the most prestigious Retail buildings in the United States. Because we are more than just a brand. For assistance locating an international distributor, Call Us at 1-800-225-6384. Want to see the full list of distributors? Click below. For assistance locating a distributor, Call Us at 1-800-225-6384. 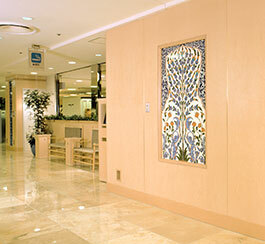 Using the correct primers and adhesives is a critical part of the installation. Learn more about using the correct primers.